Beta hurry and sign up! 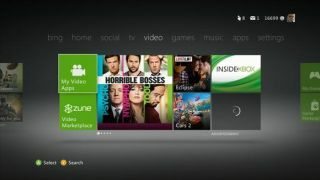 Microsoft has opened up public beta registration for the 2013 Xbox Live update, as reported by Major Nelson today. Last year's update quickly flooded with sign ups around this time of the year and shut down soon after. To test out the Xbox 360's new update filled with a supposedly boosted performance and the change in Marketplace currency from MS Points to actual money, head over to your 360 dashboard for a tile titled "Xbox Beta Program." A beta FAQ will be posted later today on the Major Nelson website. Unfortunately for Japan, the update will be released at a later date.